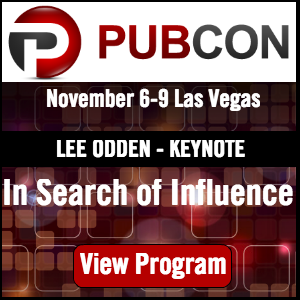 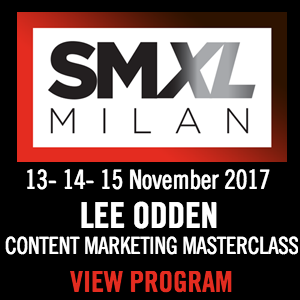 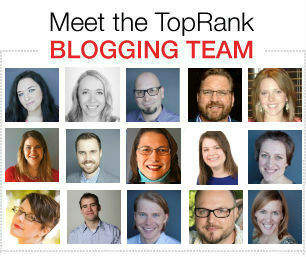 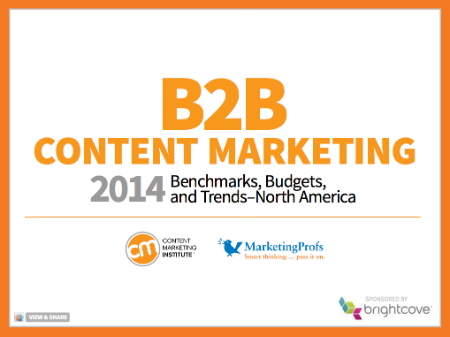 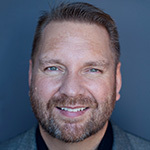 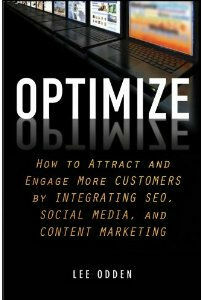 @LeeOdden is the CEO of TopRank Marketing and editor of Online Marketing Blog. 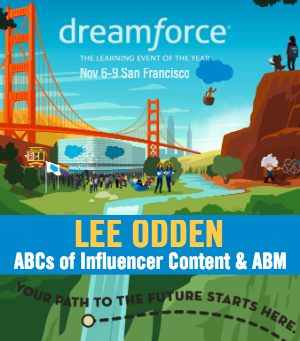 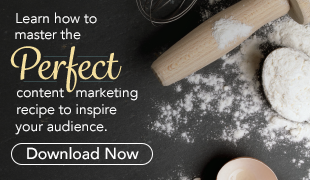 Cited for his expertise by The Economist, Forbes and the Wall Street Journal, he's the author of the book Optimize and presents internationally on integrated content, search, social media and influencer marketing. 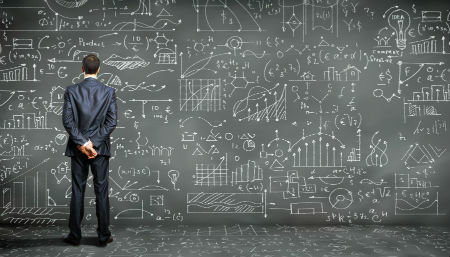 When not at conferences, consulting, or working with his talented team, he's likely on a beach somewhere doing absolutely nothing.